We discuss the October 19 Canadian election, including the issues, voting strategies, and democratic reform. Which left-leaning party will Rob choose? 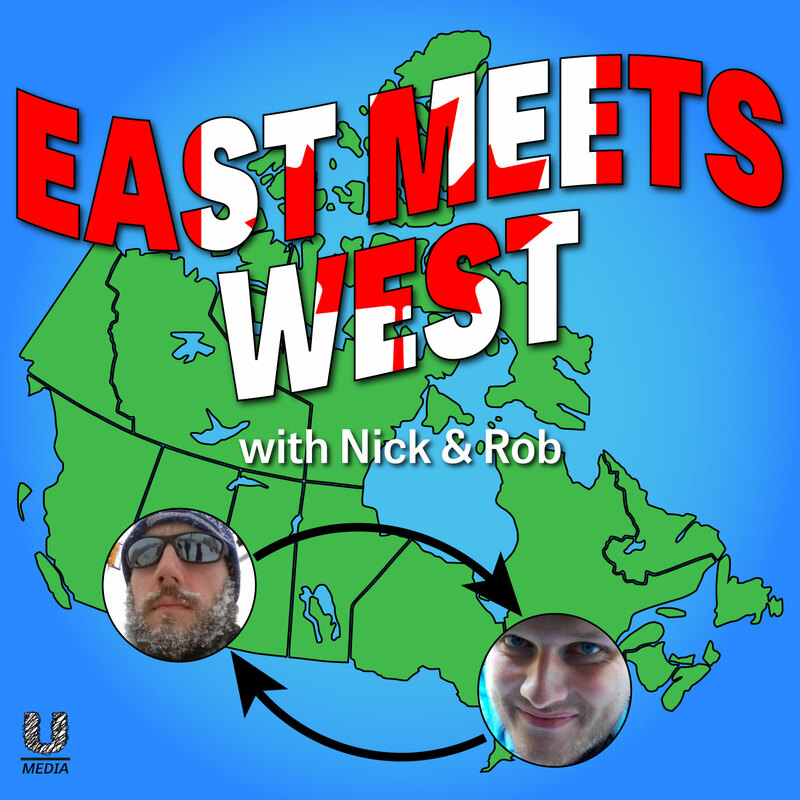 We’re joined by Matt Staroste for a very special election episode of East Meets West!